Leaving is hard – stay longer, instead! 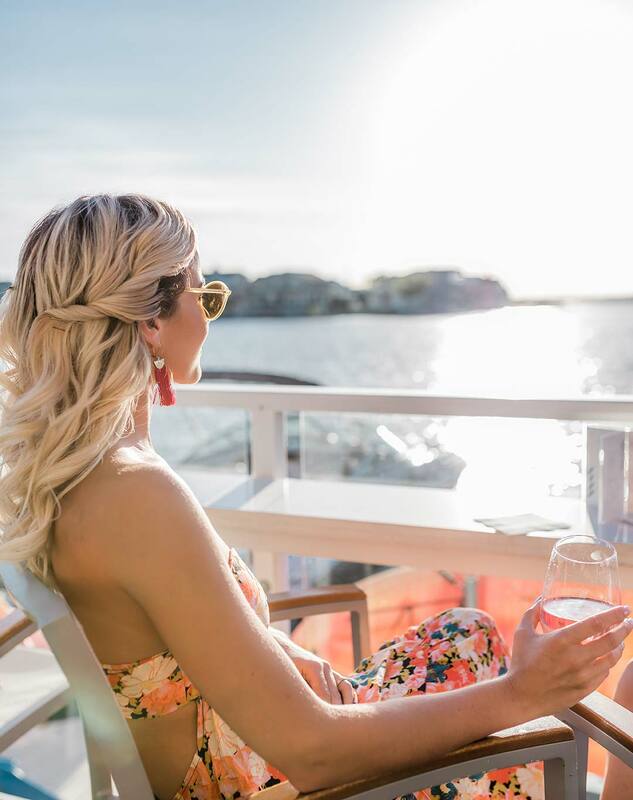 Experience the spa side of life at the most exclusive seaside resort – named “BEST HOTEL IN NEW JERSEY” by Condé Nast Traveler – and explore two levels of pure relaxation with luxurious spa treatments & services at the all-new Salt Spa this summer. *Reserve 4 or more consecutive nights at The Reeds between June 24, 2019 and September 2nd, 2019, based on hotel availability, and receive a $250 spa credit. Offer applies to select standard guestrooms as determined by the hotel and does not apply to suite accommodations.Offer is not available on select blackout dates, holidays and special event periods identified by the hotel. Reservations can be confirmed via our central reservation o􀄴ce – 609.368.0100 or BOOK ONLINE using code SPA during the duration of promotion, determined by the hotel. Offer does not apply to existing 4+ night reservations, is not applicable to group/event reservations and cannot be combined with any other special o􀄳ers. If existing reservation is modified during promotion extending the stay to 4 or more nights, o􀄳er can be applied. Regular summer hotel cancellation and deposit polices will apply to all promotional reservations. Spa credit must be used in full during scheduled stay. Unused portion of the spa credit cannot be used at a later date, is non-transferable and has no cash value. Spa credit can be applied to Spa services at Salt Spa, Stone Harbor only and cannot be applied to other hotel services at The Reeds at Shelter Haven, spa retail purchases, gratuities or tax. Guest will be responsible for all fees above and beyond value of credit. Salt Spa appointments are based on availability and must be scheduled directly with the spa concierge at 609.368.0100. A confirmation of the promotional reservation does not act as a spa appointment confirmation. Rate is per room, per night, excluding taxes and other incidental expenses. Rates are based on double occupancy. Salt Spa, located at The Reeds, will offer two levels of pure relaxation – featuring luxurious treatment rooms including a Brine Lounge and Turkish Bath; Hair & Makeup Studio for weddings or a night out on the town; nail care in the Nail Studio; waxing services and a fully equipped Fitness Center with Technogym equipment. The Salt Spa will offer the ultimate luxury spa experience with unparalleled signature services and treatments designed to rejuvenate, relax and refine.